Premier co-ed community of 780 students living in traditional rooms and apartments with access to collaboration spaces, full kitchenette and lounges. 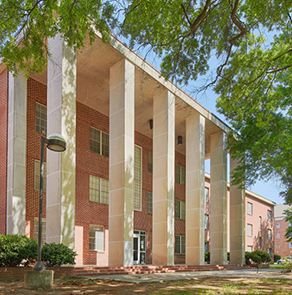 All-freshmen co-ed residence hall centrally located on campus features single and double rooms, music practice rooms and laundry facilities on every floor. Community-style women’s residence hall housing 304 students features kitchenettes, laundry facilities and lounges. 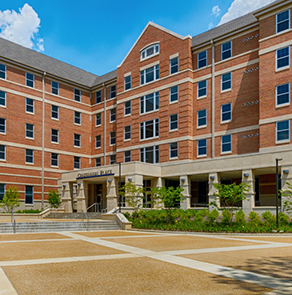 Three-story traditional residence hall housing 156 women with community-style baths and lounge areas. 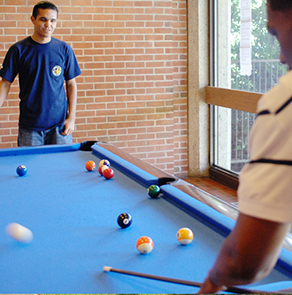 All-male residence hall housing 166 students in double rooms with suite-style baths features game room with pool tables and 24-hour study lounge. Apartment-style living with the conveniences of living on campus, this extended-stay gated community houses 500 upper-classmen students in apartments and townhouses. 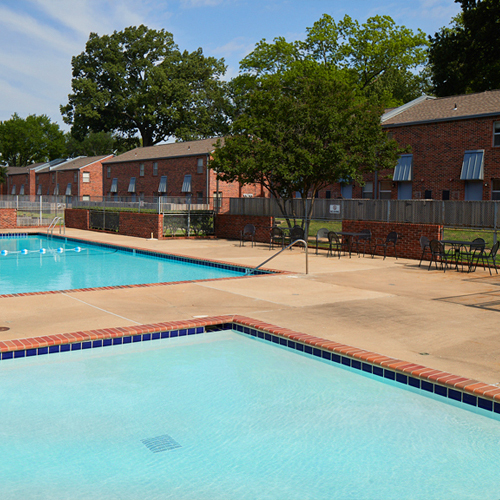 Located on South campus, this quiet community of apartments and townhouses is nestled in a park-like setting with gated access and outdoor pool. 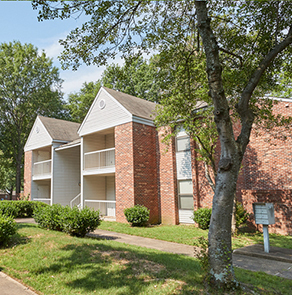 Community of graduate students and students with families living in 1 or 2-bedroom apartments and townhouses with access to pool and playground. 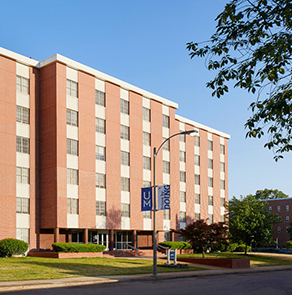 The University of Memphis offers almost every size room, apartment configuration and townhouse layout imaginable in its eight different residence halls on the main campus and one at Lambuth. Whether you are interested in a traditional-style dorm room or sharing an apartment with a few of your friends, the UofM has the residence life options to meet any need. 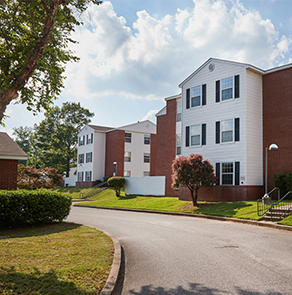 Our goal is to provide you with a living environment that is safe, comfortable, and will enhance your academic, intellectual, cultural, spiritual, and social development. Check out the residence halls from the submenu or slide show where you can learn more about the various residence life options at the UofM, including the floor plans and amenities found within each facility. 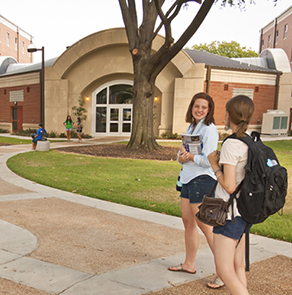 We think you'll agree that living on campus at the University of Memphis comes with plenty of built-in advantages! 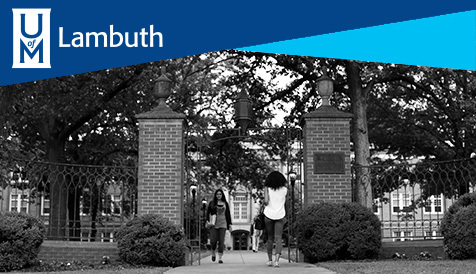 Want to live at Lambuth? Check out Carney-Johnston Hall. *Nine and Stratum are NOT University of Memphis own properties. The Gather is not currently managed by the UofM.